OG, Evil Geniuses and Team Secret pull out of participating in DreamLeague Season 6 following the announcement of the Boston Major 2016. The three teams had previously accepted their invitation for the event scheduled to take place starting October 11th with the playoffs set for November 25-26th. The Boston Major will begin the group stage portion on December 3rd. We will unfortunately be withdrawing from DreamLeague due to the timing of the Boston Major. 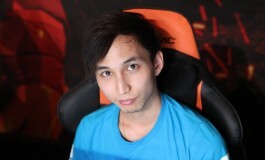 What was shaping up to be a star studded season when DreamLeague Season 6 was announced just over two weeks ago, is now turning out to being in disarray. OG, Alliance, Evil Geniuses, Natus Vincere, Team Liquid, Team Secret, Vega Squadron and Escape Gaming were set to square off for one of the four spots available in the playoffs at DreamHack Winter – November 25 -26th in Jönköping, Sweden. The season itself was scheduled to start in only five days. OG, Evil Geniuses and Team Secret have all announced today that they will no longer be participating in the event due to the proximity of the Boston Major 2016. 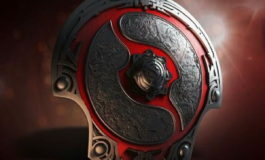 Valve made the announcement only days ago – the first Major of the new Dota 2 year would be taking place starting December 3rd in Boston, USA. As of yet, there has been no official announcement from the organizers on any replacements or adjustments to the format. This season’s total prize pool is $231,000 distributed over the season and at the playoffs. Season 6 was expected to feature eight teams battling it out for one of four spots in the playoffs at DreamHack Winter – November 25 -26th in Jönköping, Sweden. 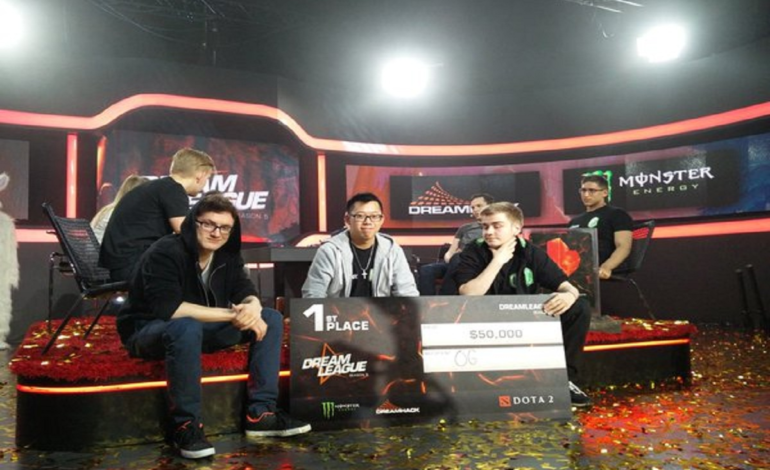 OG retained their championship title following the DreamLeague Season 5 Grand Finals. 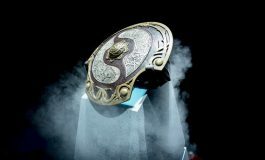 The European team successfully defended their DreamLeague championship title from season 4 after they absolutely shellacked Na’Vi 3:0. 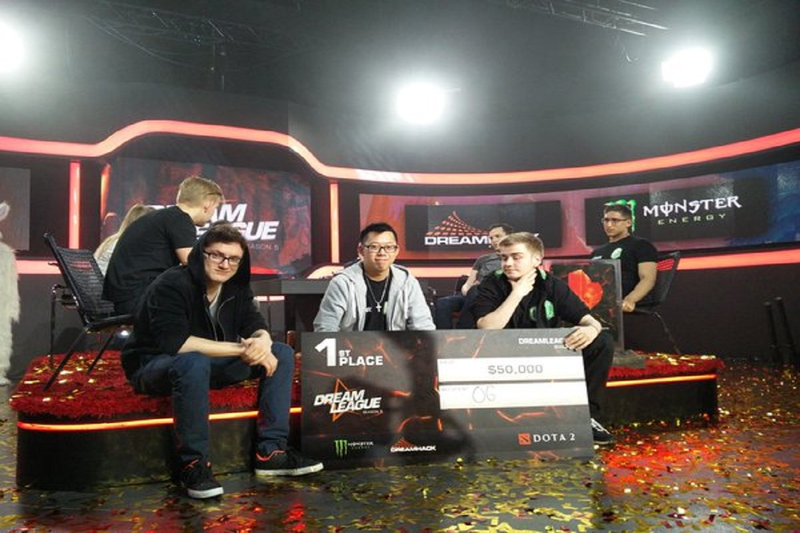 OG walked away with another title – their third in six months and the $50,000 prize. Na’Vi claimed the second place on the podium, the $25,000 prize and climbed another rung on the ladder in reclaiming success.